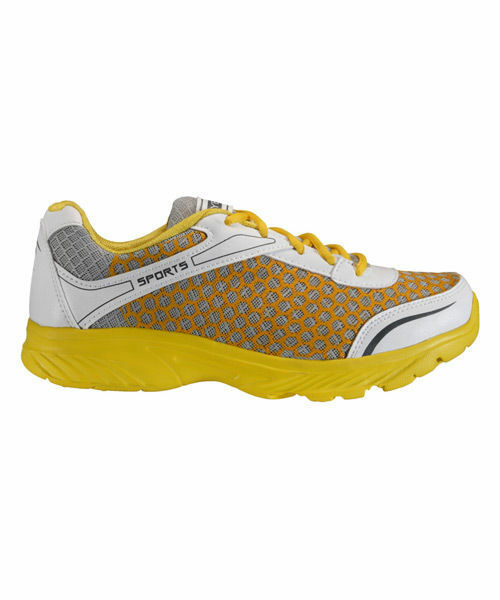 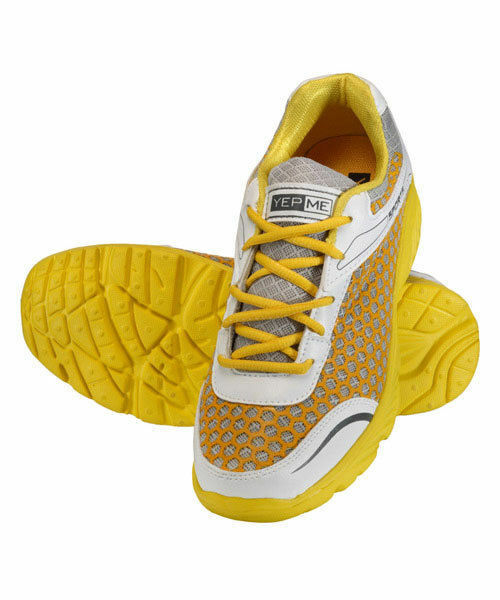 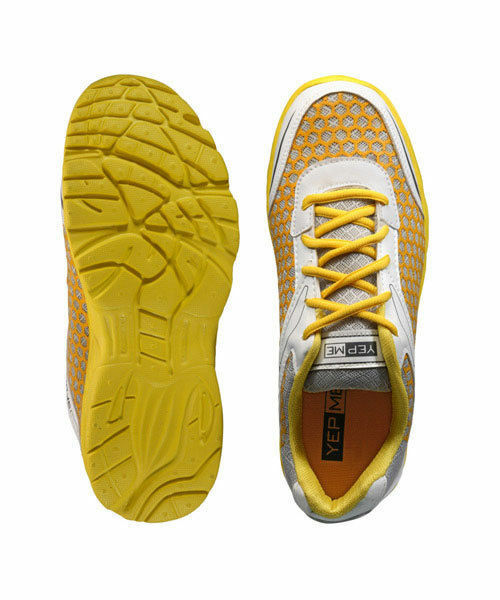 Let the victim become the victor by wearing these yellow colored sports shoes from the latest collection of Yepme. 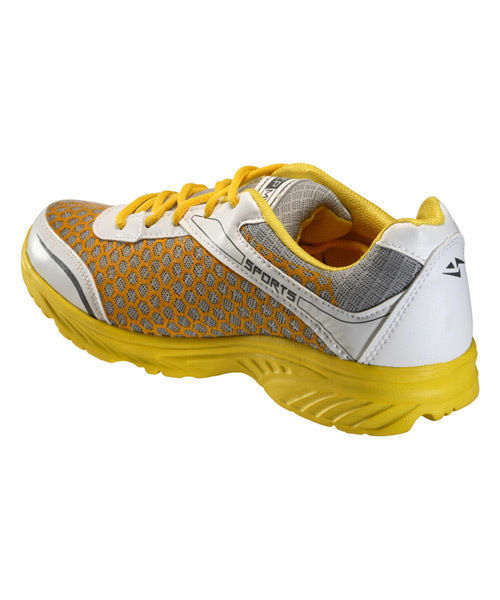 Win all the races, beat the targets and set the new ones with this pair. 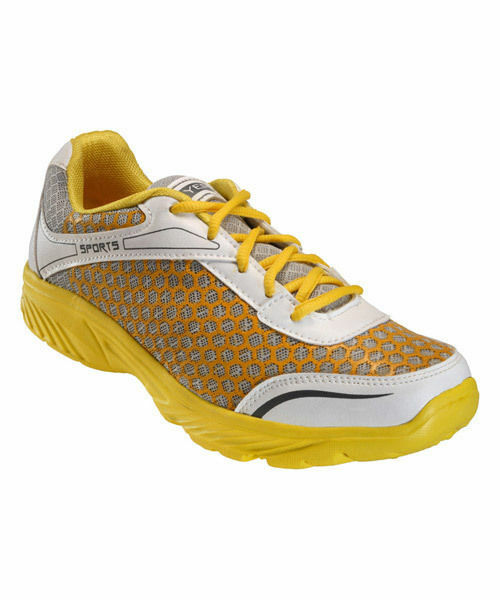 With a superfine fabric of rexine and EVA sole these shoes are perfect match to your sporty attire.